#1,128 Lady Mary. – Laurel Mercantile Co.
Now reading: #1,128 Lady Mary. 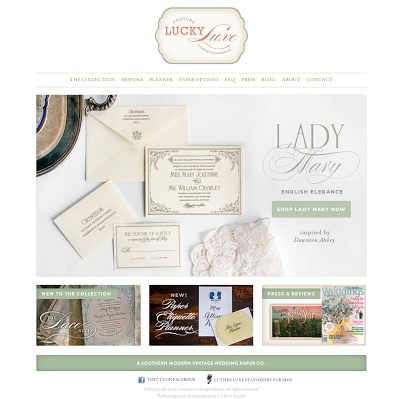 As of today, the new Lady Mary invitation is part of the Collection! Yay! #1,127 Home in the Rain.